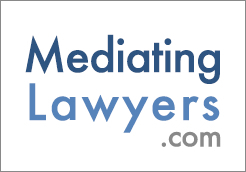 "Mediate.com has hosted my website for many years. Many folks look at it, and it generates business at a reasonable price. Mediate.com provides a great service to the mediation community."